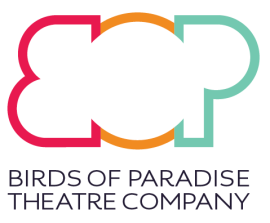 Birds of Paradise Theatre was formally constituted as a company limited by guarantee and as a registered charity in 1993, becoming Scotland’s first touring theatre company employing disabled and non-disabled actors. 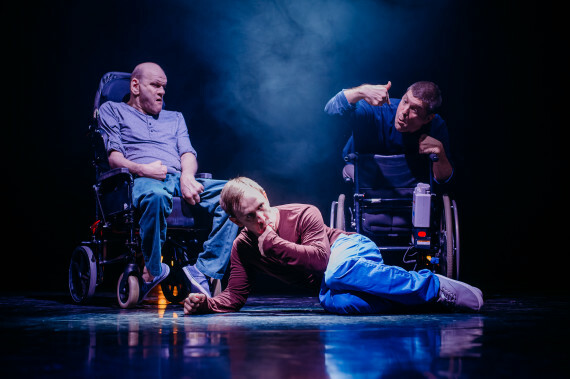 Since then we have been led by a number of visionary leaders and in 2012 we became disability-led through the appointment of our current Artistic Directors. Many original aims behind the formation of the company are still familiar to Birds of Paradise today: to employ disabled and non-disabled actors and other theatre professionals, to commission new work, to work in partnership with other organisations at home and abroad, to create positive images of inclusion and to encourage participation in the arts.